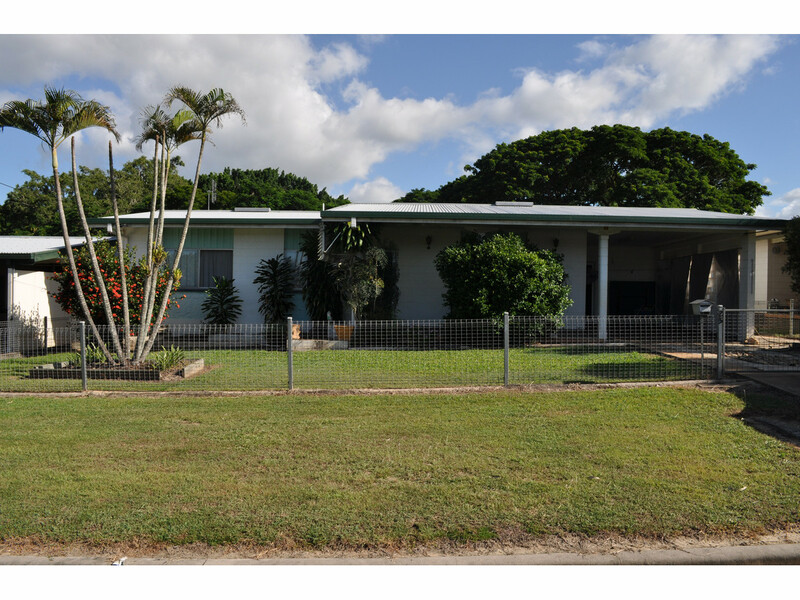 This solid block home is located close to town on a quiet Avenue. 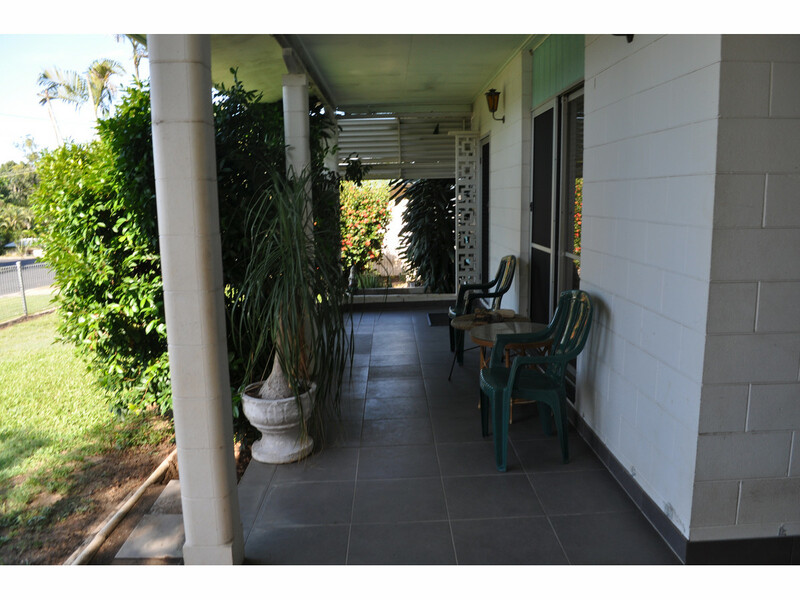 It is three bedroom home with a renovated bathroom and fresh tiles throughout. A split system air-conditioning unit is located in the lounge room which is a central area of the home. The Main bedroom of the home is also air conditioned. 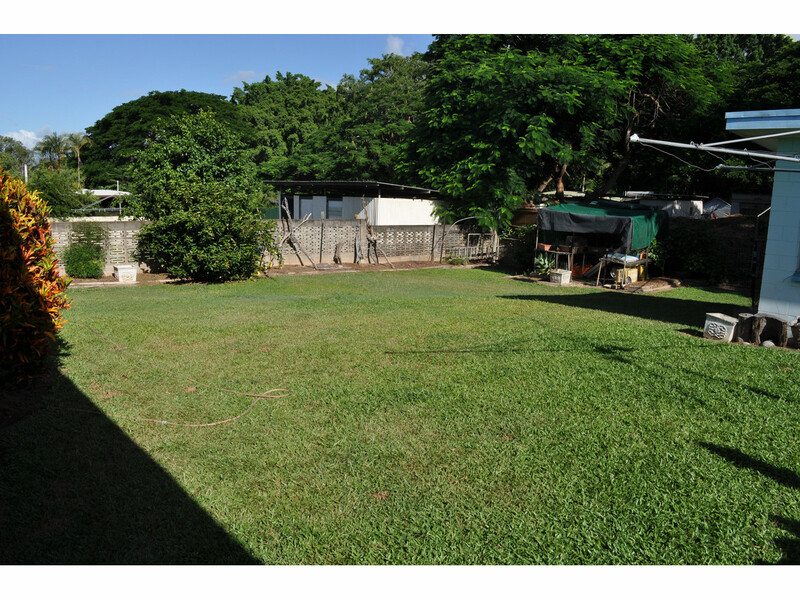 There is a good size fully fenced yard that has a solid garden/workshop shed. This is a low maintenance home, which is perfect for an investor or someone that is just looking for an easy hassle free home. 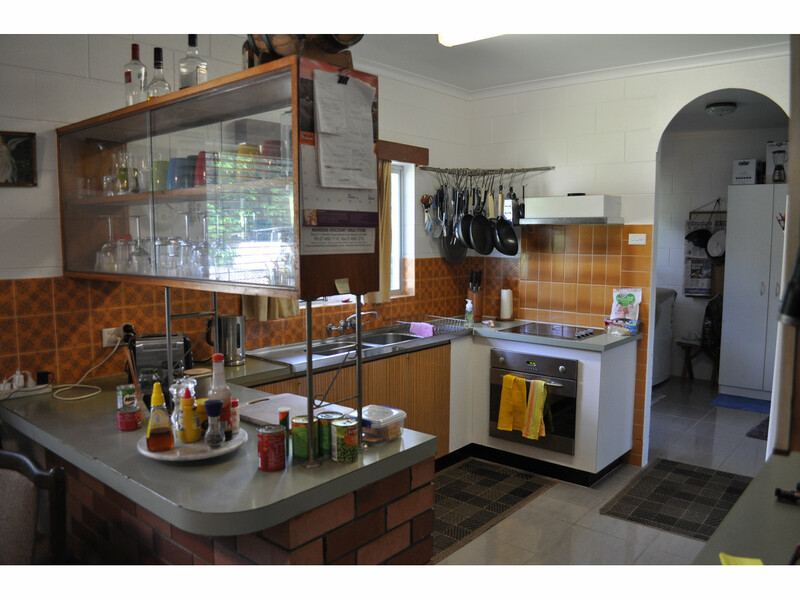 Please Contact Salvatore Girgenti on 0427775414 for an inspection today. Don’t delay this little beauty will be snatched up before we know it.